The reconstruction of the boulevards in the city centre continues. At a later stage, works will be carried out at the Boulevard Adolphe Max and the surrounding streets: the Rue du Finistère, Rue du Pont-Neuf, Rue de Malines, Rue de la Fiancée and Rue Saint-Pierre. The Boulevard Adolphe Max has been reconstructed many times since its construction in the 1970s. Over the years, the state of the road surface and the footpaths deteriorated. The current structure of the boulevard is no longer adapted to the new traffic conditions. Different trees show signs of decay. The Green Spaces Service of the City of Brussels therefore recommends replacing them. Various problems were identified at the Rue Saint-Pierre, Rue de la Fiancée and Rue de Malines: illegal parking, footpaths that do not conform, damaged road surfaces, a lack of social control and hygienic problems. What does this reconstruction plan mean? This reconstruction project aims to beautify your neighborhood and make it a more pleasant place for everyone. It is therefore justified, before applying for a planning permit, to hear the opinion of the residents, traders and users of this area around the Boulevard Adolphe Max. 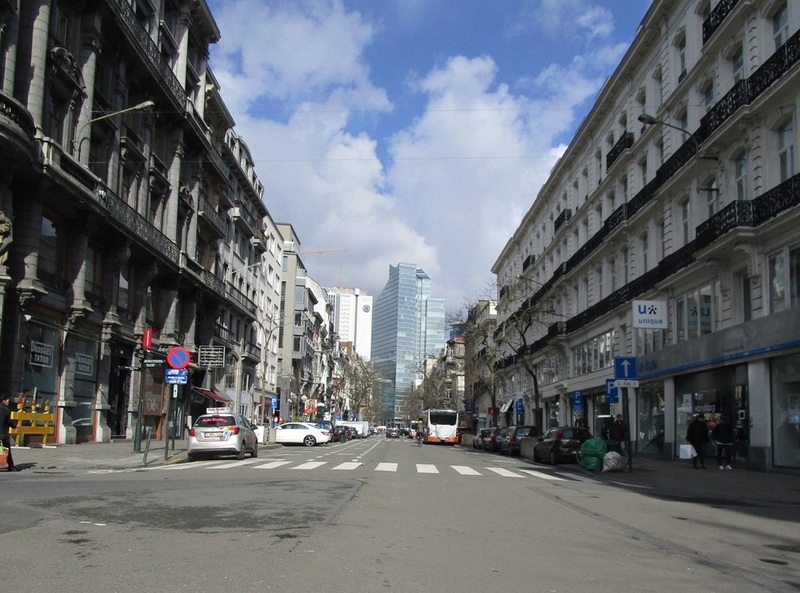 The City of Brussels takes into account the reactions and opinions in the development of the plans in early 2019, before obtaining the building permit at the end of 2019. A printed version of this preliminary design for the reconstruction can soon be consulted at Brussels Participation from Monday to Friday from 9 am to 12:30 pm and from 1:30 pm to 5 pm.